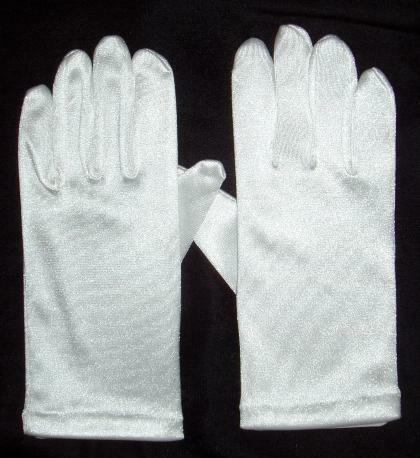 Girls White Satin Gloves come in 4 sizes. 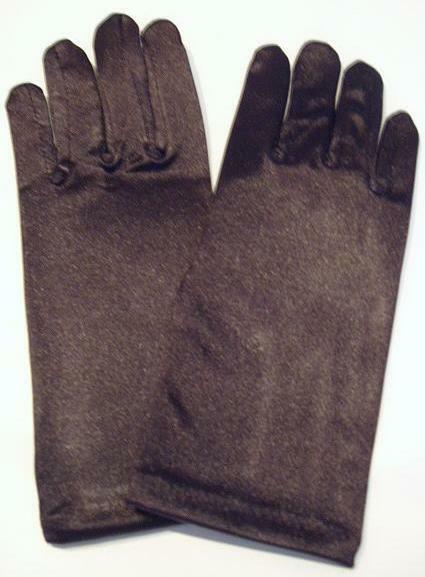 Girls Black Satin Gloves come in 3 sizes. 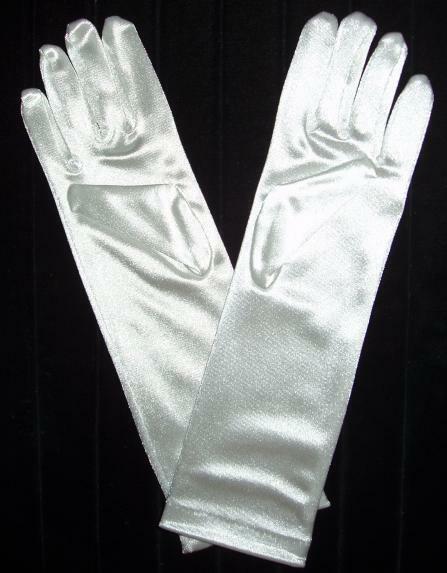 Girls Ivory Satin Gloves come in 4 sizes. 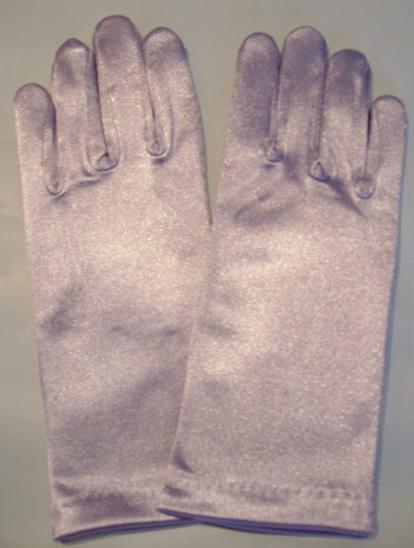 Girls Lavender Satin Gloves come in 3 sizes. Girls Pink Satin Gloves come in 3 sizes. 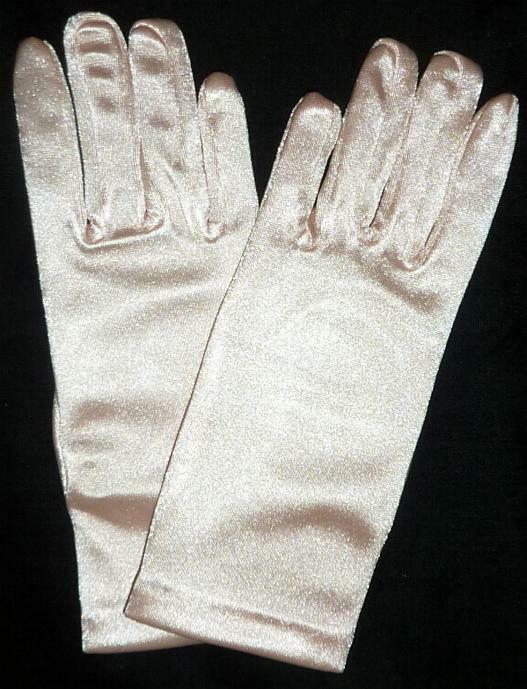 Satin girls gloves for weddings, pageants, special occasions and parties. 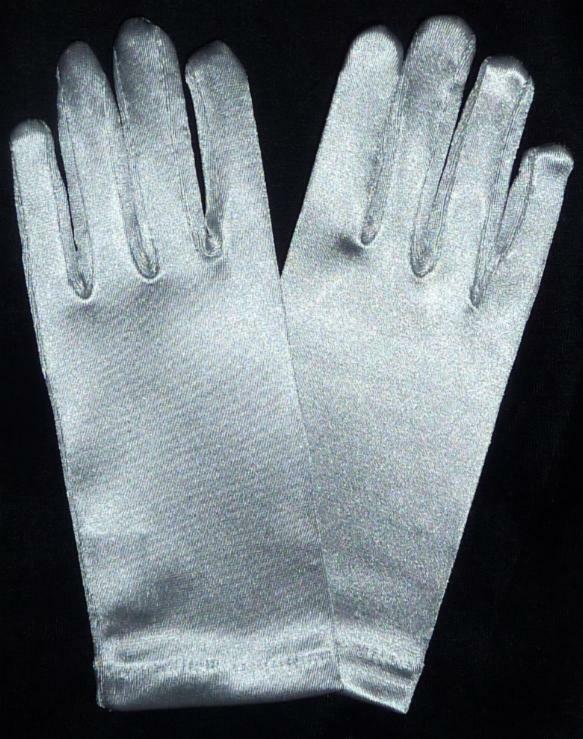 These elegant satin gloves make a beautiful accessory that will finish off any formal wear perfectly. These satin gloves are ideal for any special occasion, holidays, First Holy Communion, Confirmation, Flower girls, pageants, Formal wear & so much more. 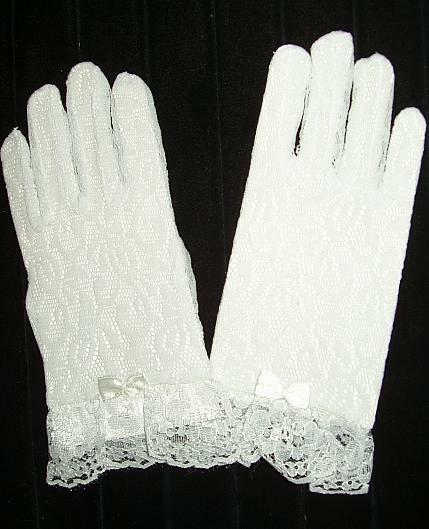 Girls Lace Gloves come in 4 sizes and 3 colors. 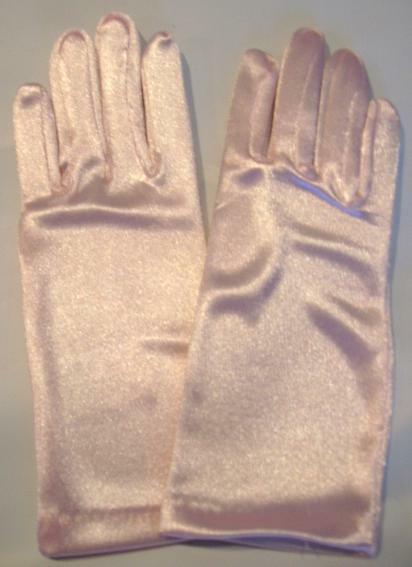 Girls Long Satin Gloves come in 4 sizes. 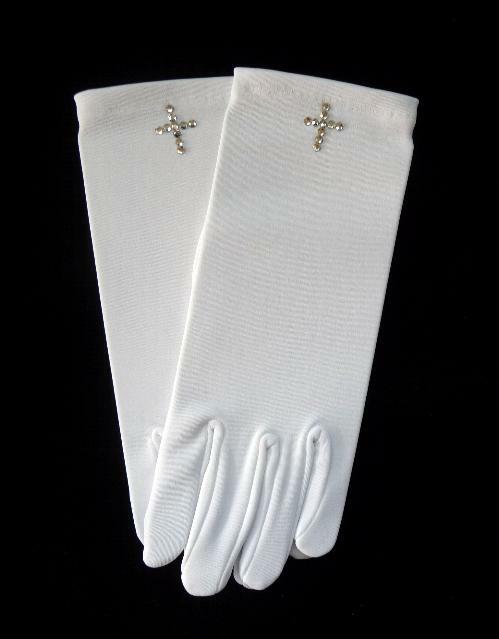 Girls Communion Gloves come in 2 sizes. Girls Gold Satin Gloves come in 1 size. Girls Burgundy Satin Gloves come in 3 sizes. 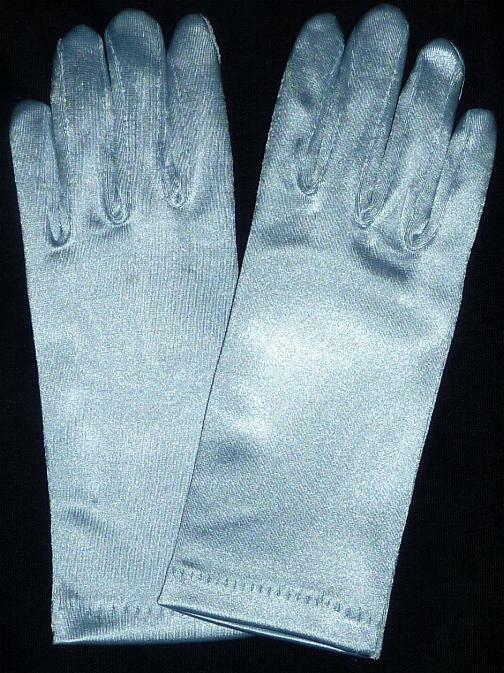 Girls Blue Satin Gloves come in 2 sizes. Girls Peach Satin Gloves come in 2 sizes. 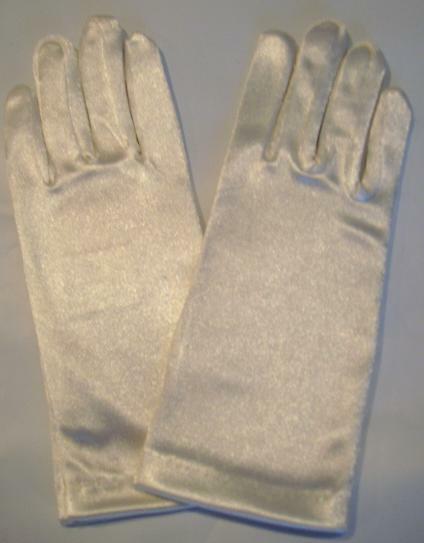 Girls Silver Satin Gloves come in 1 size. Girls Hot Pink Satin Gloves come in 3 sizes. Girls Purple Satin Gloves come in 3 sizes. Girls Turquoise Satin Gloves come in 3 sizes. Girls White Gloves with Ribbon and faux pearls. Comes in 4-7 size.